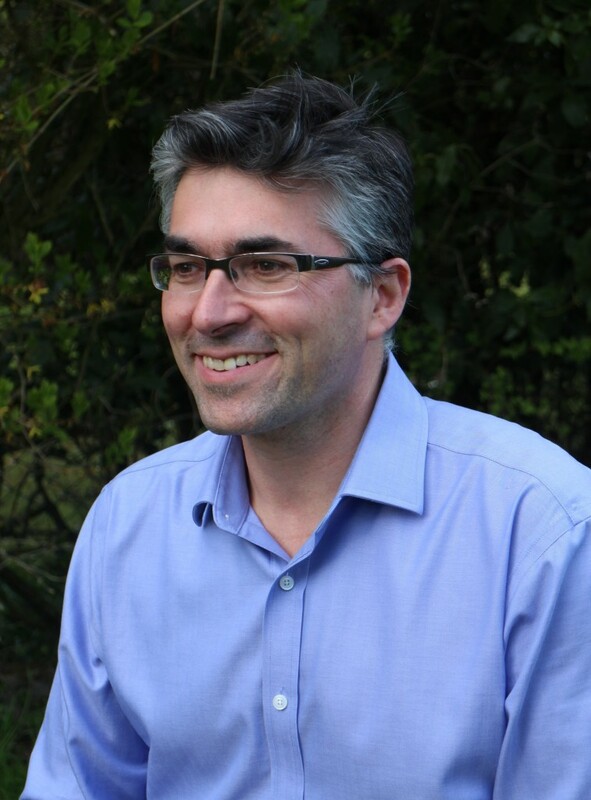 Johnny Goodman is a Cambridge property consultant and Chartered Surveyor with over 20 years commercial property experience. Johnny has worked in the commercial real estate market predominantly in Cambridge and the East Anglia area, including nearly 10 years at Lambert Smith Hampton, where he was head of the Cambridge office’s agency department. Johnny has a proven track record of acquiring property for clients such as The BBC, BUPA, MedicX, Countryside Agency (now Natural England), Clydesdale Bank, Matthys and Squire and Driving Standards Agency, and disposal of office space and industrial properties on behalf of clients such as UCB Celltech, Accelrys, Industrial Securities, Kindale Limited, Government Office (Eastern Region), Lloyds TSB and many other small yet equally important clients. Johnny set up Cambridge based Goodman Property in May 2009. Johnny is always keen to talk to companies who are looking to relocate and want an agent to assist in finding a suitable property and negotiating terms on their behalf. He is also keen to talk to landlord’s and companies who want to dispose of their existing space and want a local agent to deal with their property letting or sale.